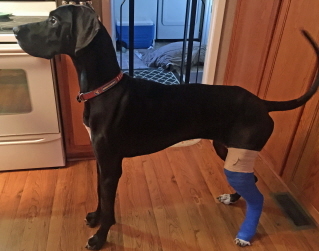 Mid Atlantic Great Dane Rescue League will be participating the the Wings and Wheels Event 2019 at the Essex County Airport in Fairfield, NJ. The event is scheduled for Saturday & Sunday, June 15th and 16th, from 9:00 AM through 5:00 PM. Mark your calendar! More details to follow. There is no better way to spend part of your day! 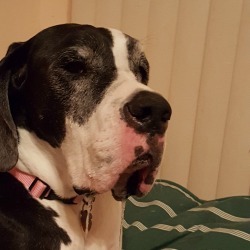 Stop by and meet the Great Danes. 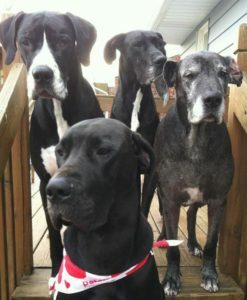 Mid Atlantic Great Dane Rescue League will be at Sam's Club in Edison on the 31st of August from 11:00 AM to 3:00 PM. 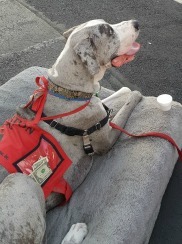 Check out our events page of additional dates and events when you can come and meet our Danes and our great volunteers who will be able to provide you with information about the breed and the rescue. See you there!